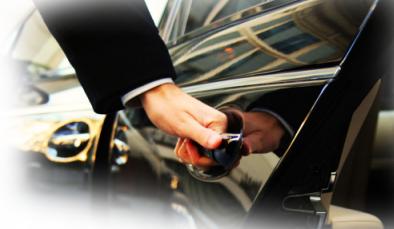 We offer private transfer service from the Civitavecchia Cruise port to San Felice Circeo. The distance between the Civitavecchia port and San Felice Circeo is about 165 km, the estimated time of the trip is about 2 hours and 30 minutes. Our drivers will wait you at the meeting point or exit passengers, with a sign with your name on it. The transfer to San Felice Circeo will be comfortable due high level of cars well equipped for make your ride safe and enjoyable. Our drivers will help you for move your luggage and they will leave you at the address requested by you.